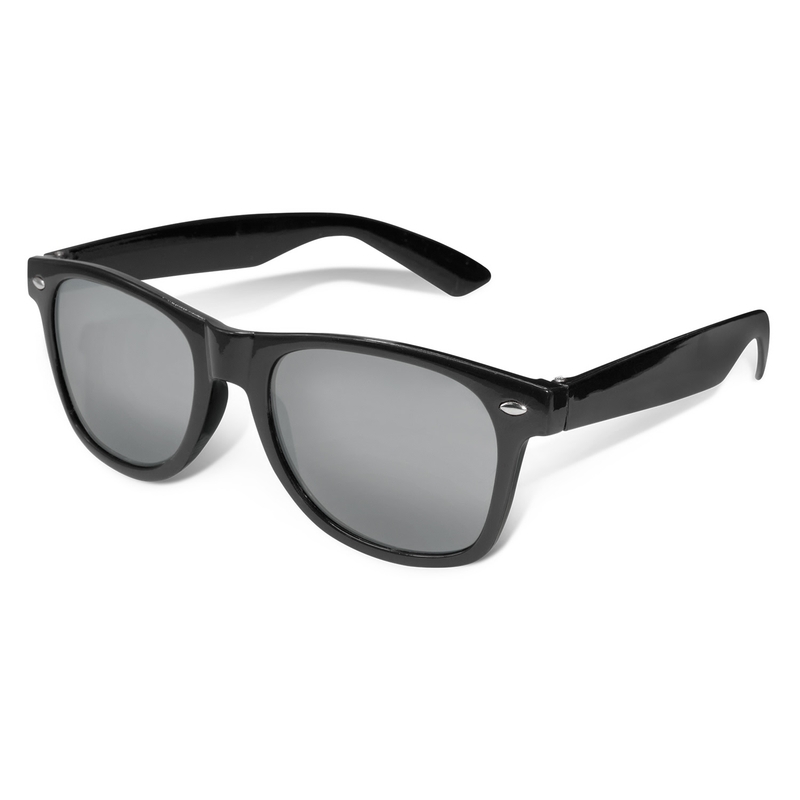 A retail quality, fashion pair of sunglasses that feature mirror lenses to stand out from the crowd. The mirror lenses on these sunglasses really make them stand out and get noticed. 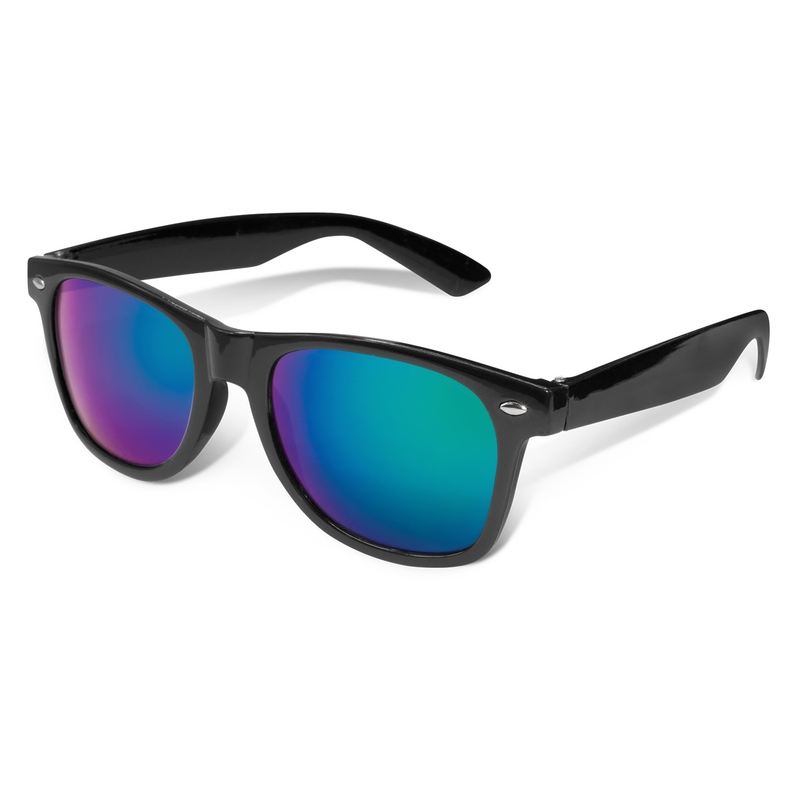 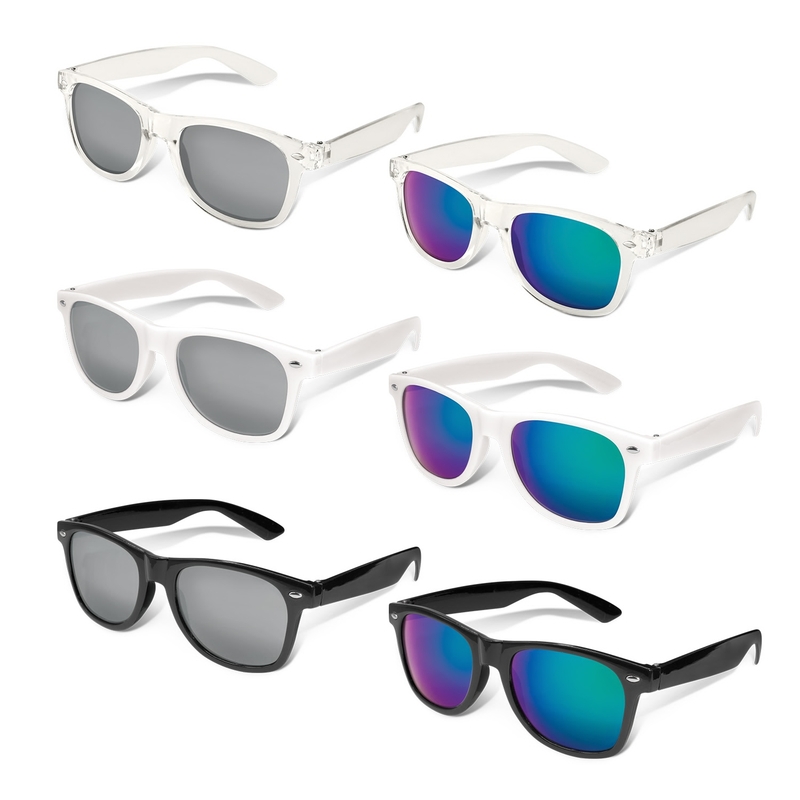 Coming in your choice of either a green or silver lens, with 3 different coloured frames these are a great giveaway pair of sunglasses that everyone will love. 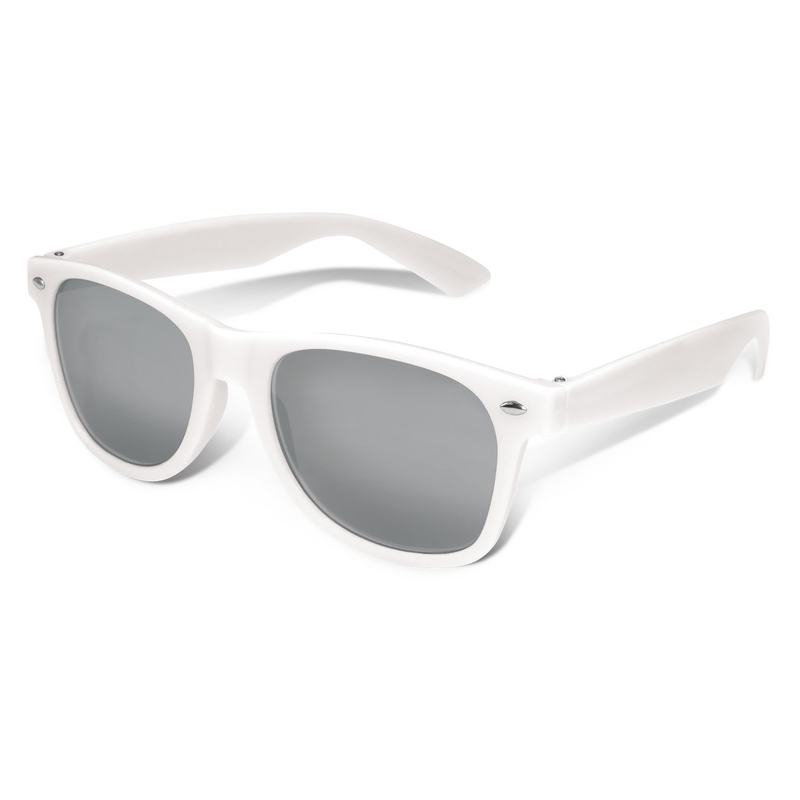 Made from impact resistant frame and arms fitted with CE standard 100% UV 400 lenses that provide both UVA and UVB protection, and can be supplied in an optional microfibre pouch for an additional cost.